We reject the notion that a durable, performance pair of shorts should come with a value of a pound of flesh. And unsatisfied with what we could find out there on the open market, we created the value-packed RBX Comp Shorts. 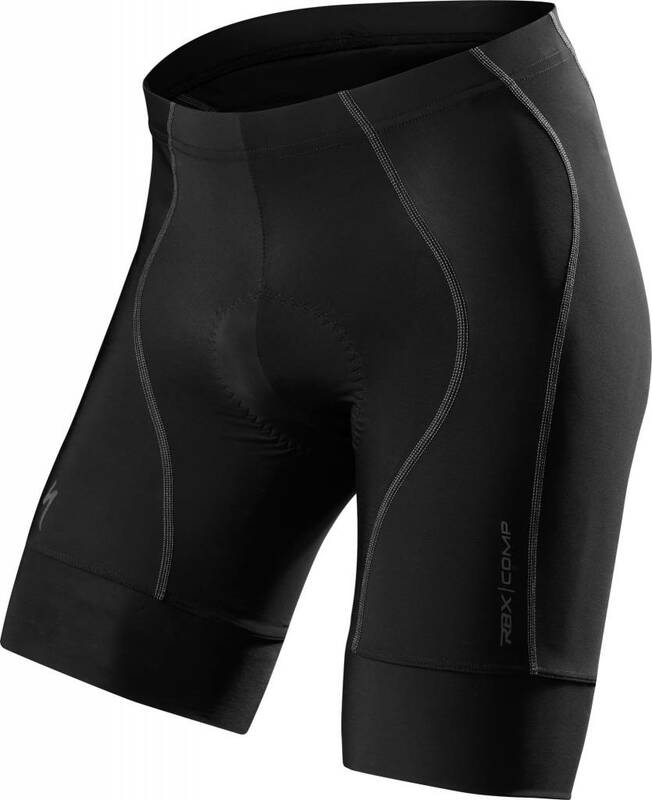 For the chamois, we used a higher volume insert to promote the shorts' intended purpose: long rides in total comfort. This means that you'll receive a fair amount of extra support, which will help to alleviate pressure on the soft tissue and nerves over the course of a day on rough roads.